Free Tea Tasting April 15, 2019 at 3:00 pm. Reservations are required. Posted by Marsha Goodale on 2018/11/27 in Articles, Events, The Rose | Comments Off on Free Tea Tasting April 15, 2019 at 3:00 pm. Reservations are required. Home » Articles » Free Tea Tasting April 15, 2019 at 3:00 pm. Reservations are required. We will be hosting a free tea tasting event on April 15, 2019 at 3:00 pm until 4:30 pm. We will be sampling a selection of Ahmad teas. You must make a reservation because we only have 50 seats. We will be sampling both black and herbal selctions. 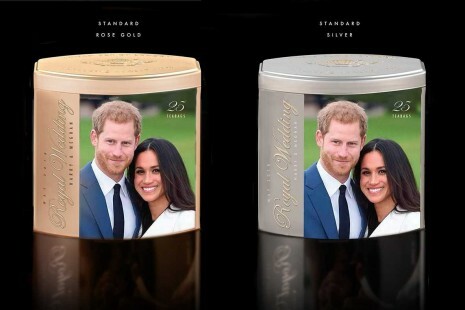 If you like the tea you will have an opportunity to buy it. Looking for an unusual gift, or fine bone English china? 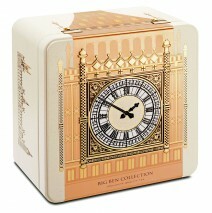 Don’t forget to browse our selection of Ahmad tea tin collectibles with all things British. Whether it is a tea cozie or a tea tidy we have plenty to choose from at reasonable prices. Hurry! They won’t last long!